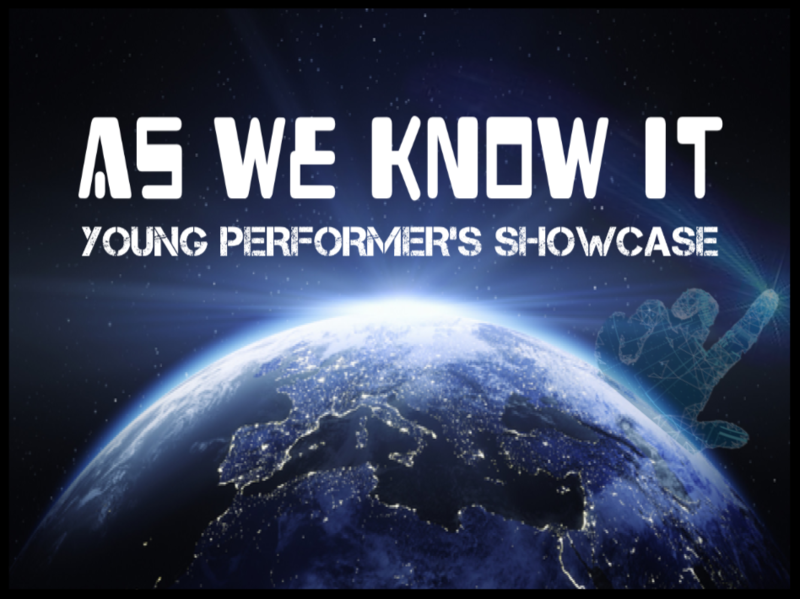 This show explores the world of our young performers. So that we might have a little insight into the lives of this new generation. With the exception of our new Musical Theatre section, all the material has been written specifically for our students and all movement pieces have been devised with the main input being provided by our young artists; while our tutors guided and focussed it into an audience friendly performance. Mole lives a solitary life underground but soon becomes tired of his lonely existence and longs for something more. Seeking companionship and adventure, Mole decides to venture out and try his chances outside of the confines of his gloomy den. Adapted from the classic novel by Kenneth Grahame, join Mole, Ratty, Badger and Toad on their misadventure of eccentricity, folly and friendship. 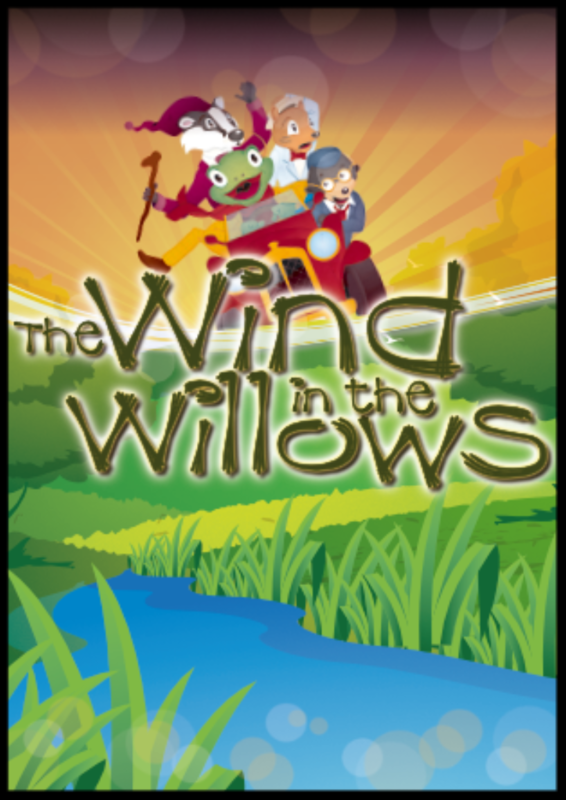 Set in the Wild Wood, the Wind in the Willows is a timeless tale of animal cunning and human camaraderie. An amalgamation of fairy tales. How does Little Red Riding Hood feel about Jack from Jack and the Beanstalk? That hungry Big Bad Wolf seems intent on eating something, whether it be Grandma, three little pigs or the sheep on the hill where that silly boy cries wolf. But how does a conversation with the troll under the bridge go? Alice is sitting outdoors when she spies a white rabbit with a pocket watch. Fascinated by the sight, she follows the rabbit down a rabbit hole. She falls deeper and deeper underground and finds herself in a mystical world of ludicrously extravagant characters. The Mad Hatter, the extraordinary Cheshire Cat and that immovable Queen of Hearts, to name but a few. As Alice delves deeper into this unpredictable, threatening terrain, can she escape? And more importantly, what's it all about? 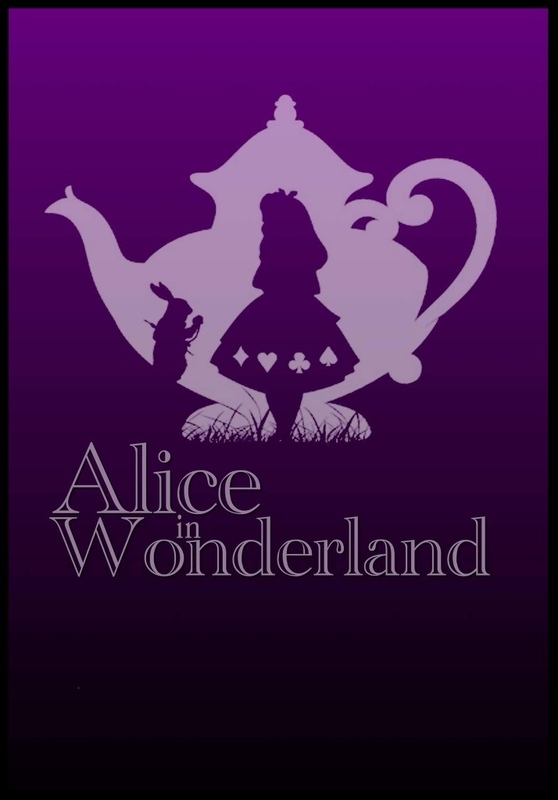 Academy and Romiley Little Theatre combine forces to bring you this version of Alice in Wonderland which has been adapted from the novel and contains innovative physical theatre, contemporary dance, large scale puppetry and cutting edge storytelling methods, driven by our industry professionals. Shere Khan the tiger has hunted a man cub, but the wolves have adopted him as their own and named him Mowgli (the frog). As Mowgli grows up, he is guided by Baloo the bear and Bagheera the panther, who supported Mowgli's wolf parents in their desire to raise Mowgli. But Shere Kahn will soon catch up with his prey. This version has been adapted from the novel and contains innovative physical theatre, contemporary dance, large scale puppetry and cutting edge storytelling methods, driven by our industry professionals. Understand what Christmas is about for different countries & cultures with this festive fun and surprisingly poignant piece of theatre. Stories include; Old Papa Pavnov (from Russia), The Little Christmas Star (from Spain) & The Snow Queen (from Denmark). 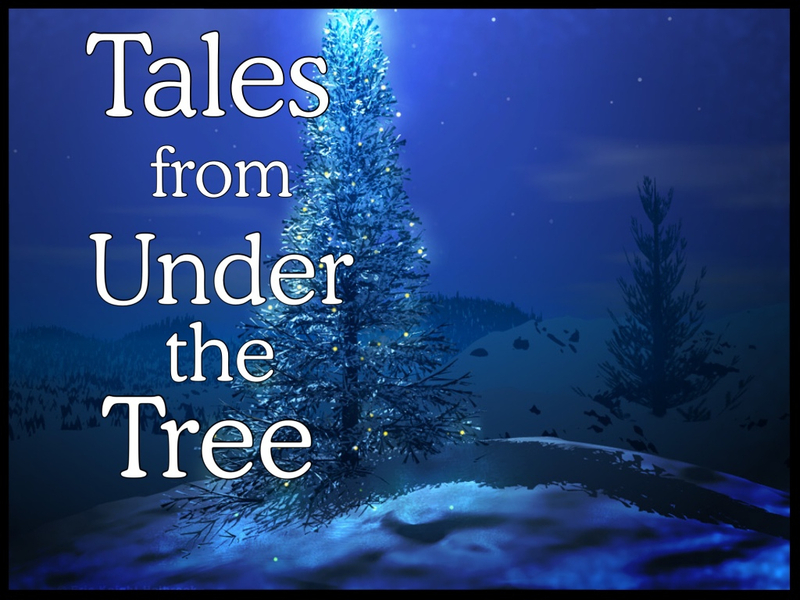 Using music, dance and storytelling, we bring you traditional Christmas tales from around the globe. A magical tale of childhood, growing up and the adventure of a lifetime. Join Wendy, Michael and John as they journey to Neverland; a place with no parents, too many pirates and, of course, Peter Pan. This specially written adaptation uses elements of physical theatre and puppetry to bring this tale to life in a new innovative way! 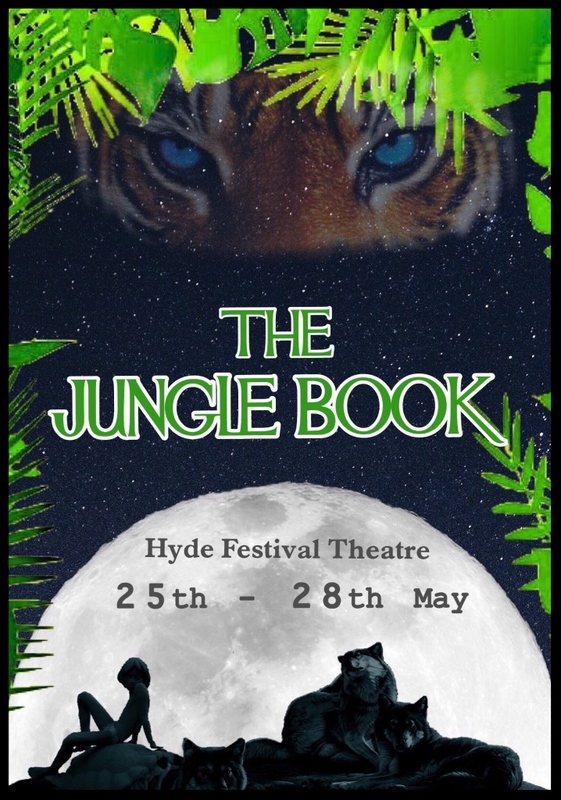 With a cast of beloved characters from Tinkerbell to Nana Dog the Academy and Romiley Little Theatre embark on their exciting first joint production. 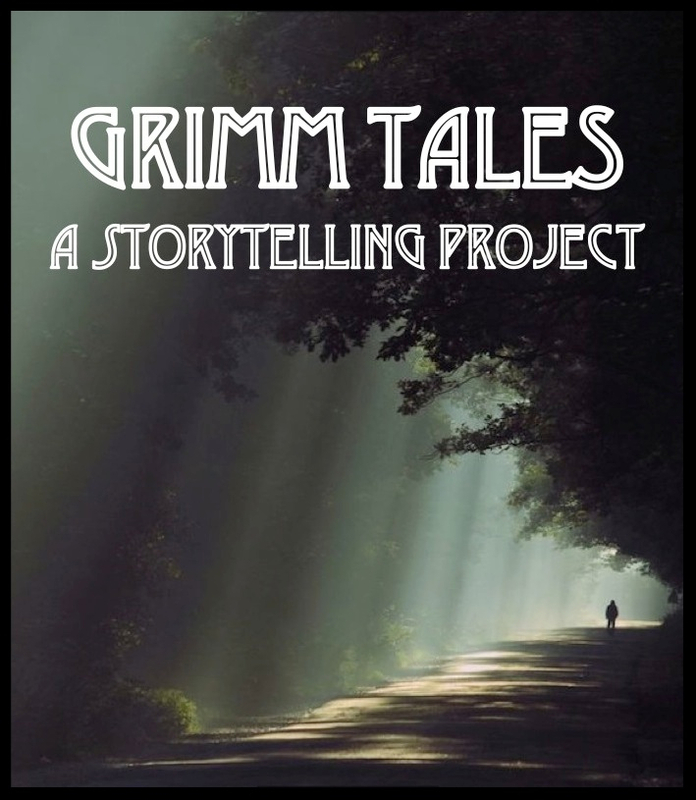 This production of Grimm Tales is based on a collection of the stories, woven together to create one adventure for some of the Grimm brothers' favourite characters. 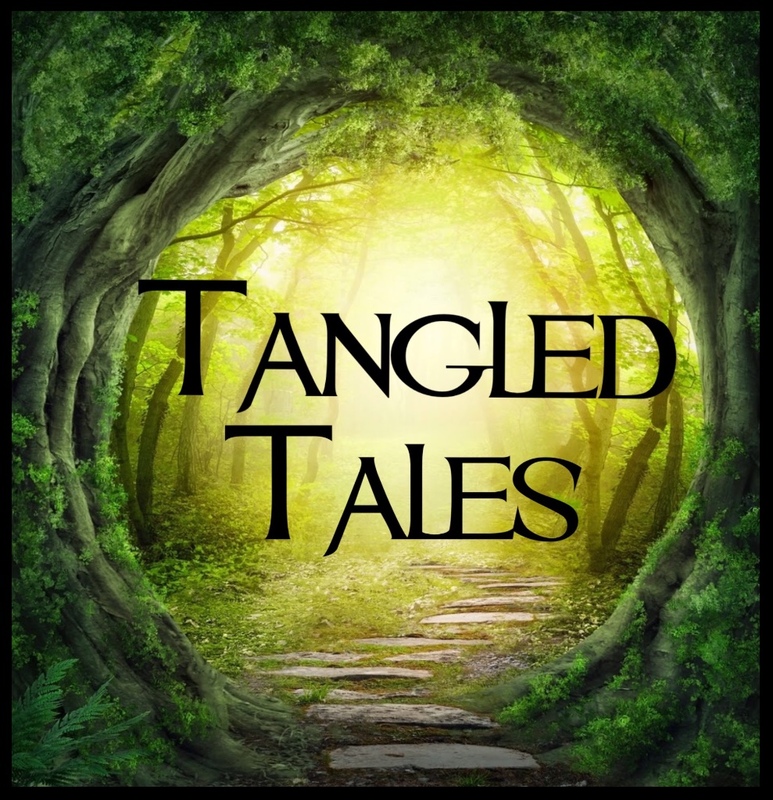 Stories include; Hansel and Gretel, The Story of the Youth who went Forth to Learn what Fear was, Little Brother & Little Sister, & The Girl without Hands. Staying true to the original stories dark tones, this production weaves a chilling spell over it's audience with breakthrough theatrical methods. Using shadow puppetry, physical theatre and heightened language; allow yourself to witness landscapes emerge and disappear before your very eyes. 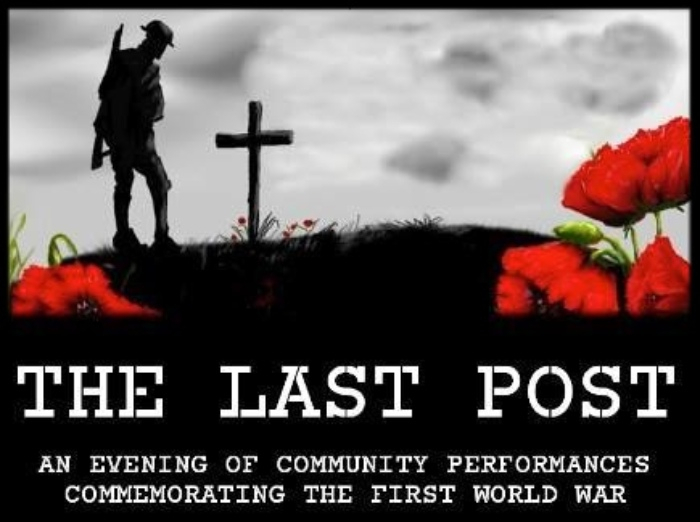 Devised by Adam Urey, Kate Mitchell & Academy students. Academy's offering to this special event is a touching story of one soldier's journey. Contemporary dance, physical theatre and shadow puppetry methods are used in this dramatic performance.